During the era of netbook several years ago, one of the most known product series in the segment is the ASUS Eee PC. 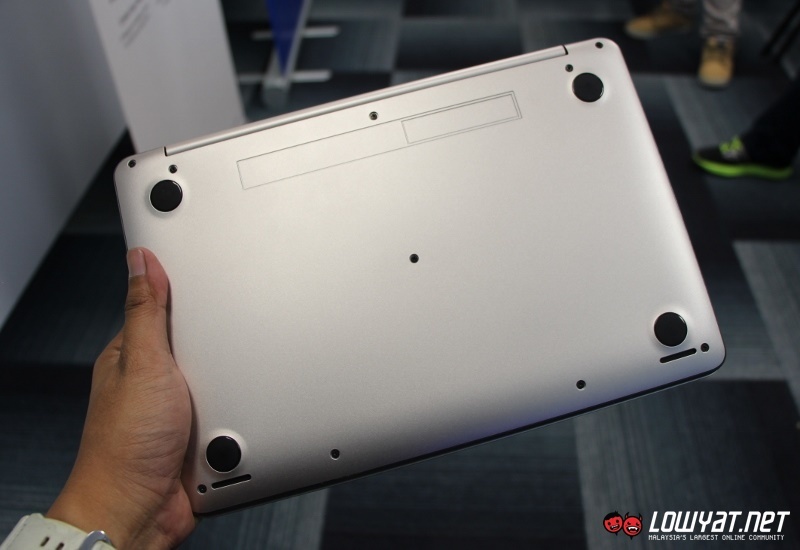 The Taiwanese company then decided to shelved the series due to declining sales of netbook in 2013 but last year, the name reappeared once again in the form of EeeBook X205 which will be released in Malaysia this coming March. 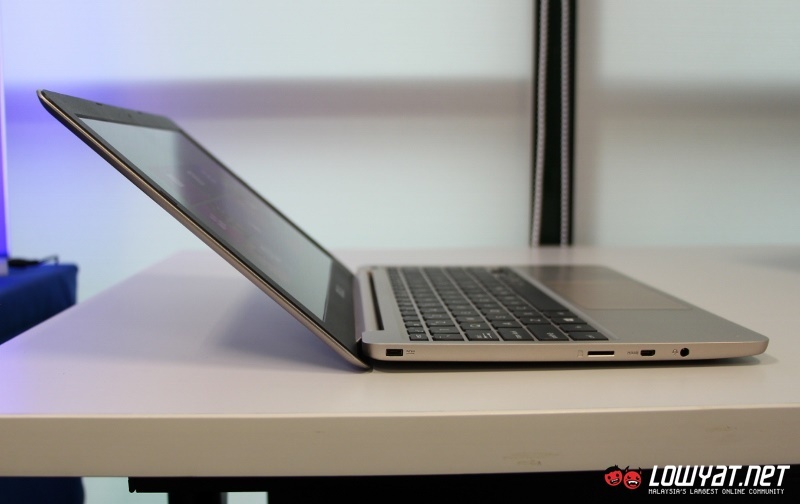 Launched at IFA 2014, the EeeBook X205 weights at under 1kg and has a thickness of 17.5mm. 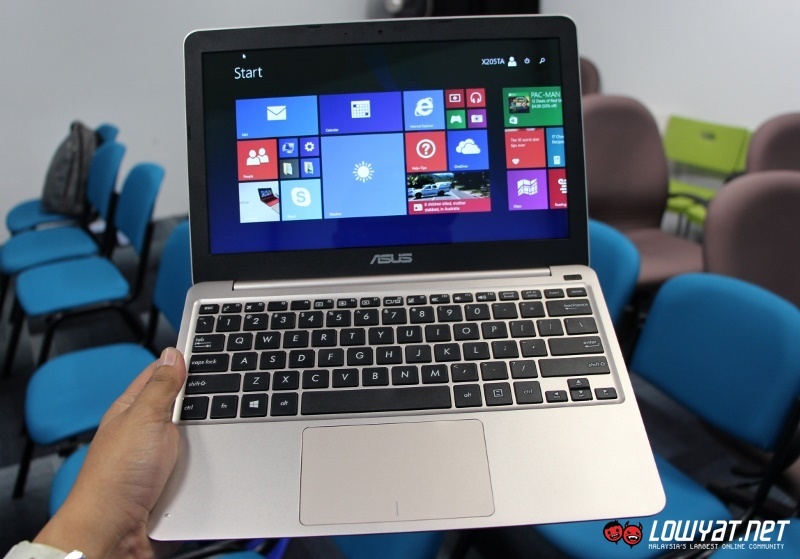 The processing power for the laptop is provided by a 1.33 GHz Intel Atom Z3735 quad-core processor. 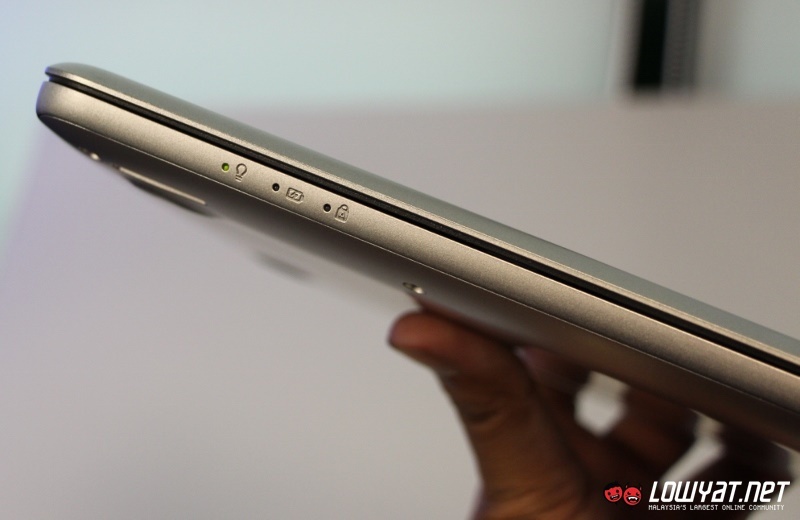 Built with 11.6-inch 1366 x 768 display, it also comes standard with 2GB of RAM as well as two options of internal storage: 32GB and 64GB. 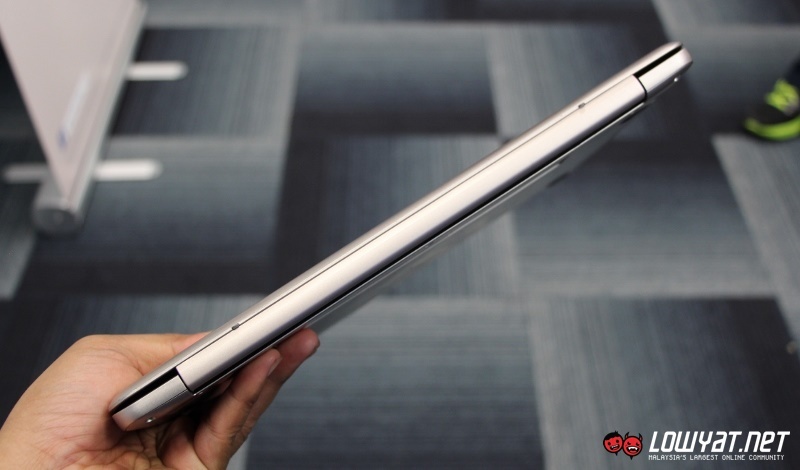 The laptop’s storage can be further extended through the laptop’s microSD card reader which you most probably need to since the internal storage space on the laptop will be mainly occupied by files for the Windows 8.1 operating system. 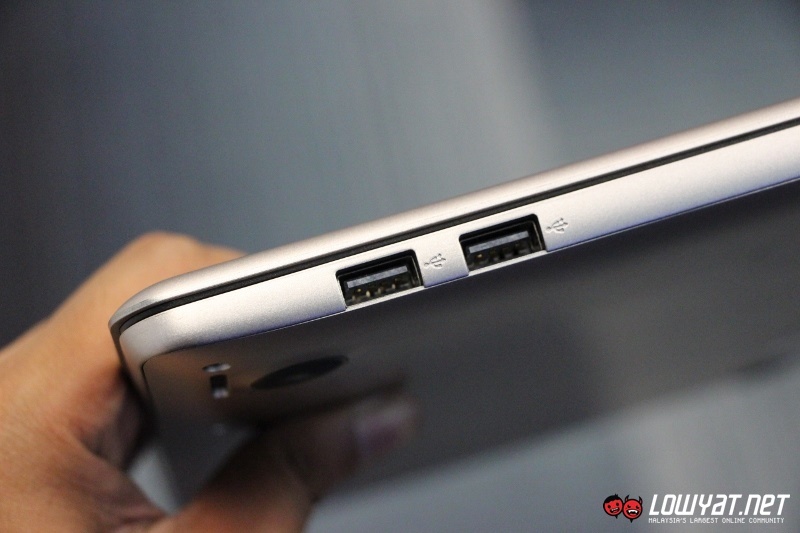 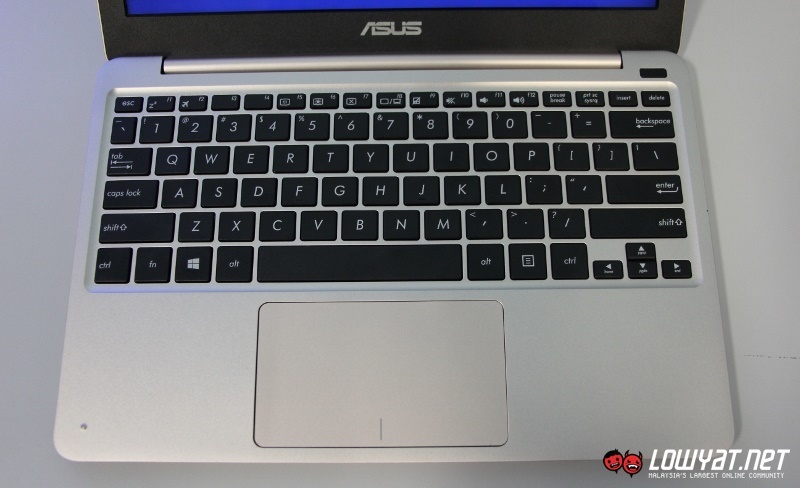 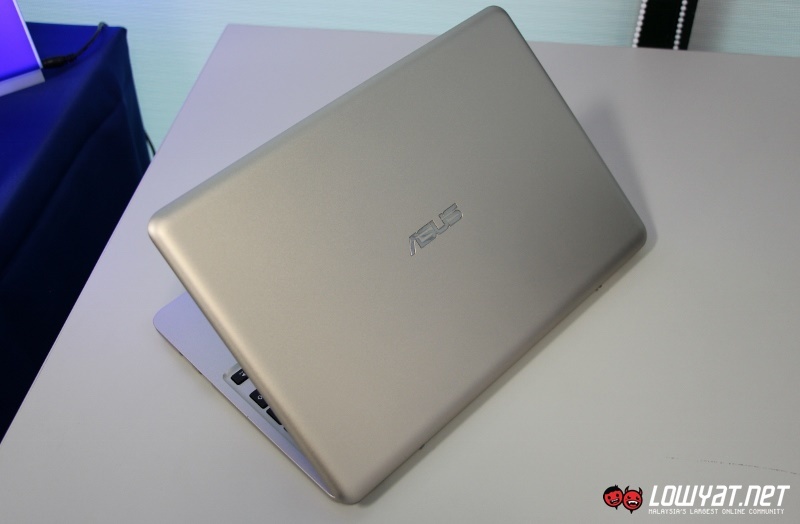 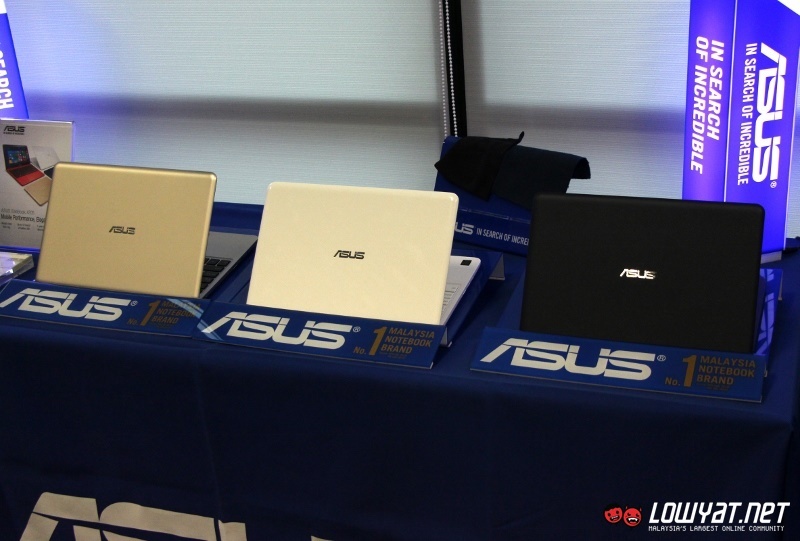 In terms of battery life, ASUS claimed that the EeeBook X205’s 38Whrs battery is able to provide up to 12 hours of operating times. All in all, the EeeBook X205 is pretty much a reminiscence of the netbook era where lightweight and simplicity rules the day. 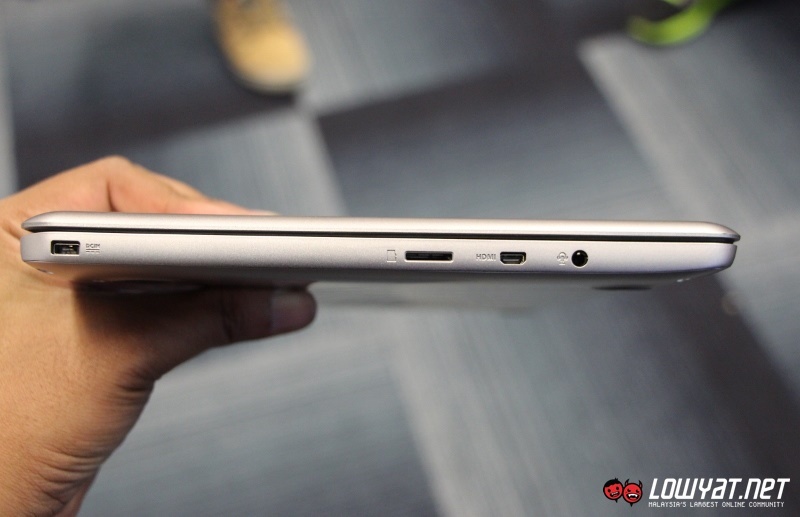 Not to forget, it is also highly affordable as well since the EeeBook X205 will be priced at RM 699 for 32GB and RM 799 for 64GB once it enters Malaysia this March.